An iKOU favourite product! 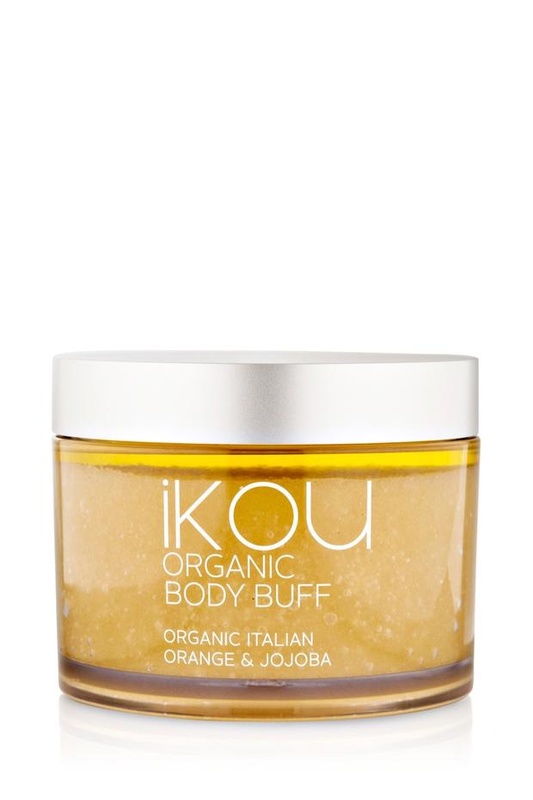 Organic Jojoba Body Buff delivers ultra exfoliation and hydration, leaving skin radiant, glowing and feeling fabulous. Organic Jojoba & Macadamia Nut Oil (rich in essential fatty acids), Organic Italian Orange Oil (key skin regenerative), Lavender Oil (promotes new cell growth and sebum balance).